3000 Square Feet (279 Square Meter) (333 Square Yards) 4 BHK contemporary house. Designed by Subin Surendran Architects & Associates from Panampilly Nagar, Ernakulam (Kochi), Kerala. 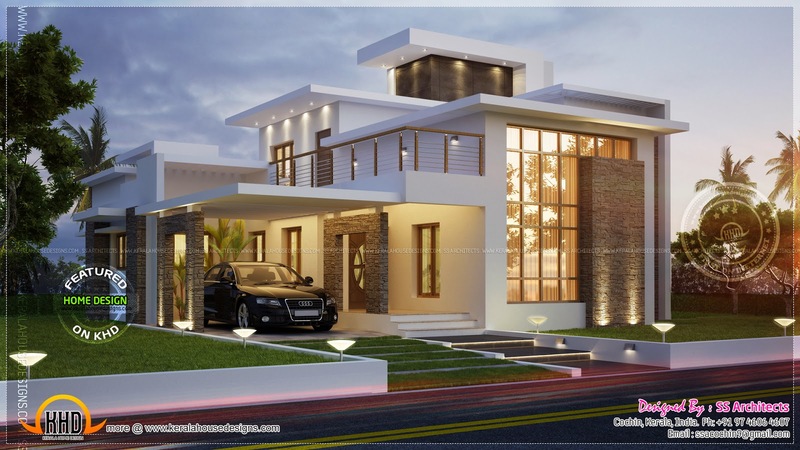 2 comments on "Awesome 3000 sq.feet contemporary house"